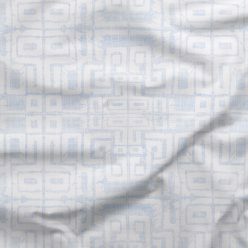 Add some cultural spice to your interior by decorating with one of our exclusive ethnic fabrics. 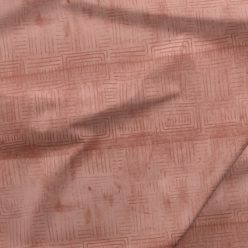 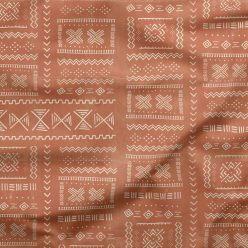 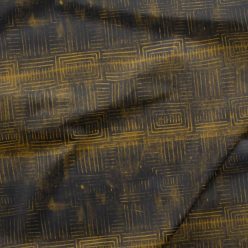 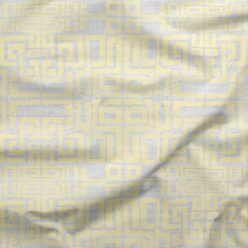 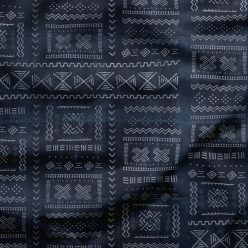 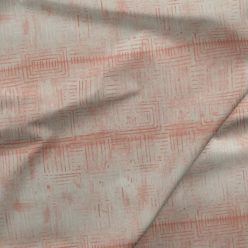 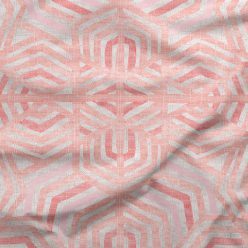 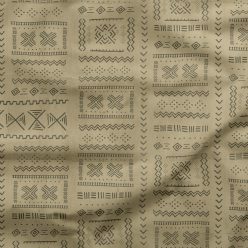 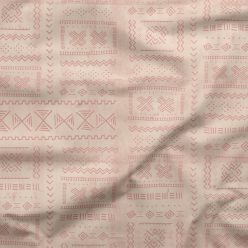 Enjoy the rich, earthy and bold colors of a fabric inspired by traditional mud cloth or the Bedouin design that celebrates the Bedouin clan’s earthy approach to life and rich tribal culture. 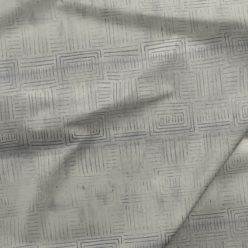 All available on 7 different base cloths. 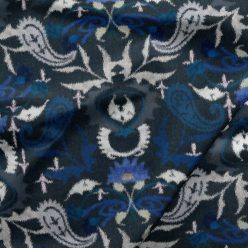 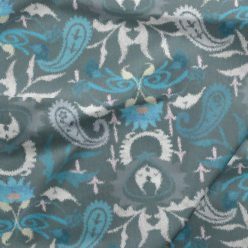 Suitable for upholstery, drapery and accessories.